Jimi Hendrix (1942-1970), Musician and singer. Sitter in 5 portraits. 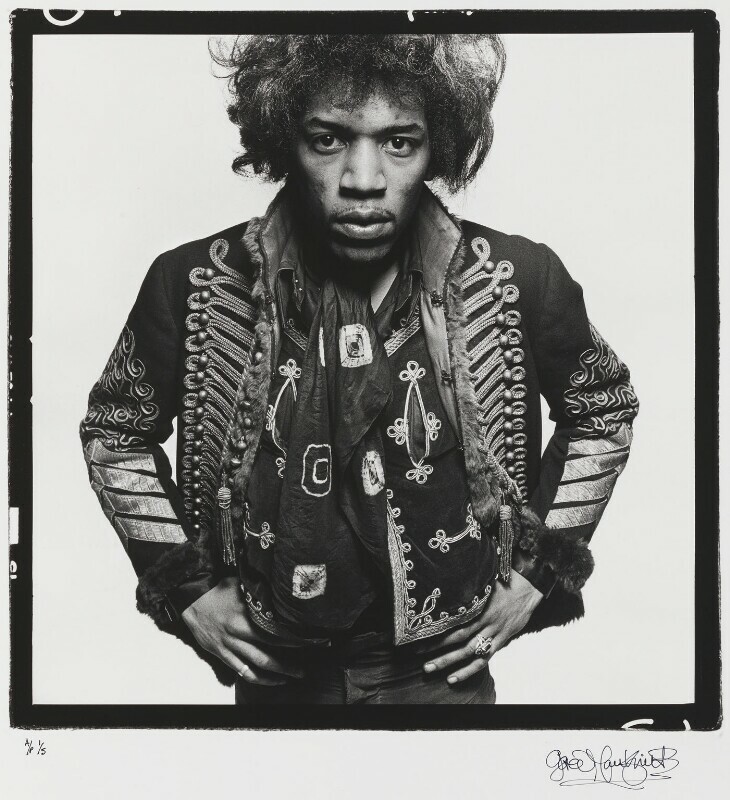 The image was used on Jimi Hendrix's The Ultimate Experience album cover.